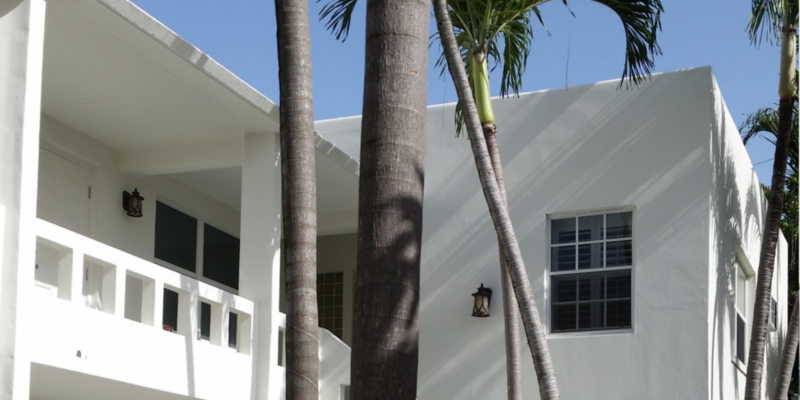 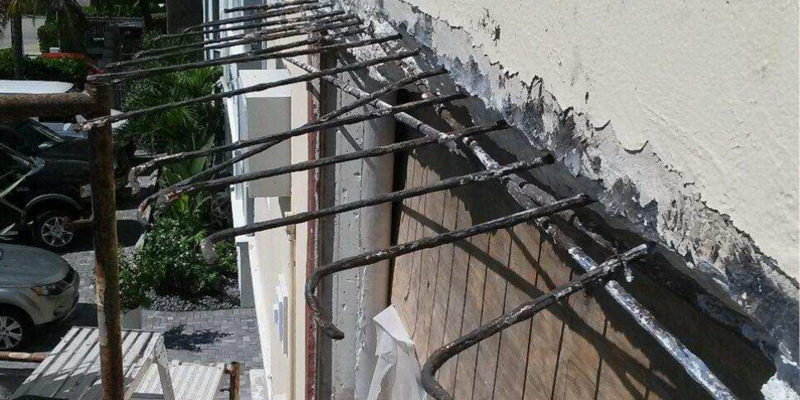 Exterior Concrete Restoration of balconies & structural elements including elevation changes. 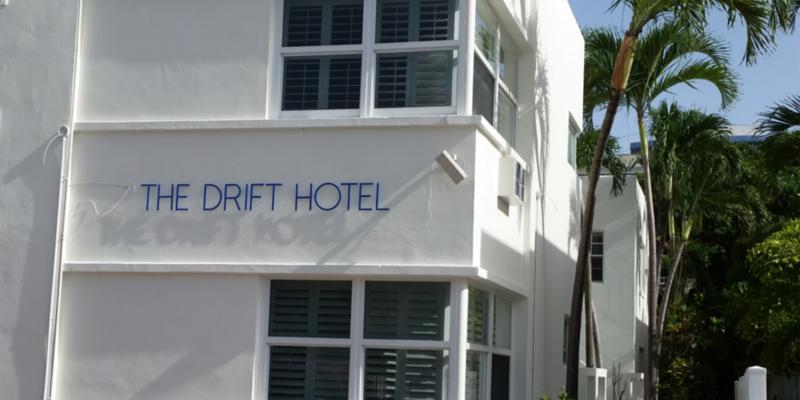 The Drift Hotel is a boutique hotel away from the traffic and noise. 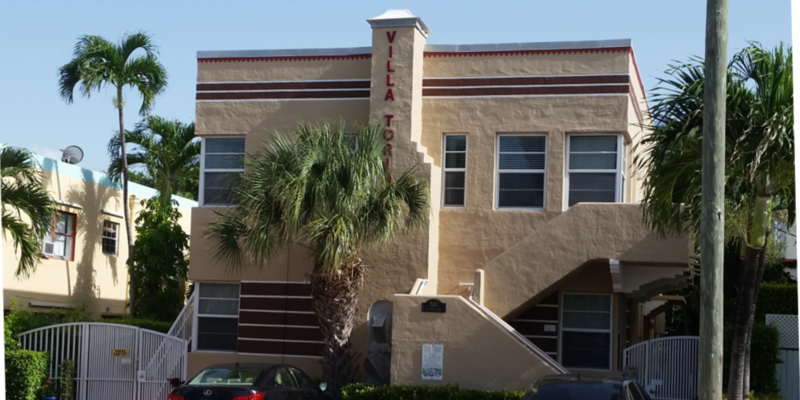 They now offer a recently updated hotel setting after we finished working on the exterior. 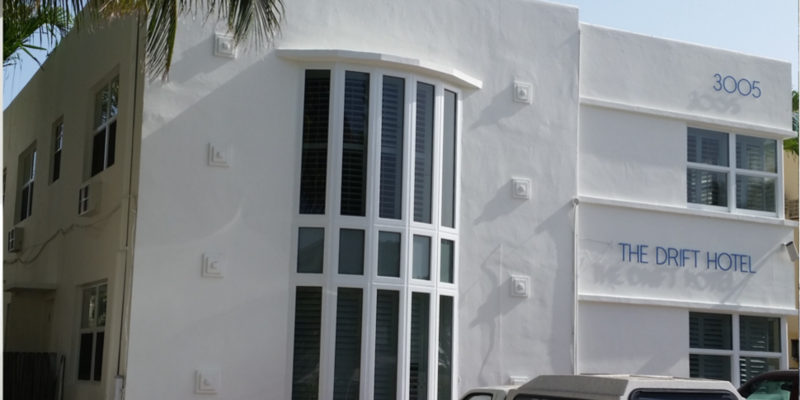 See the project pictures above to see how it looked before and after!